Riverbug – der ultimative Ferienspaß! 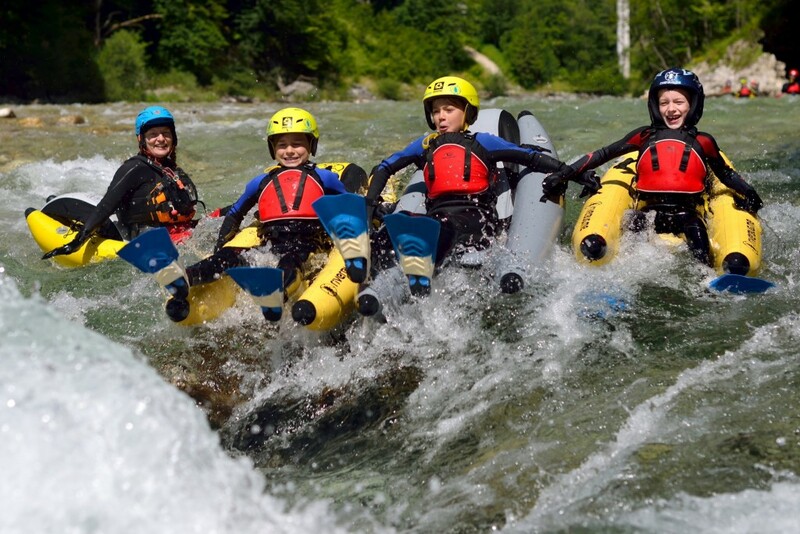 GET YOUR FRIENDS & FAMILY TOGETHER and come and enjoy this unique water-fun-in-the-sun on the Styrian Salza River. Join us on an tour or course, or rent a riverbug and make your own fun. 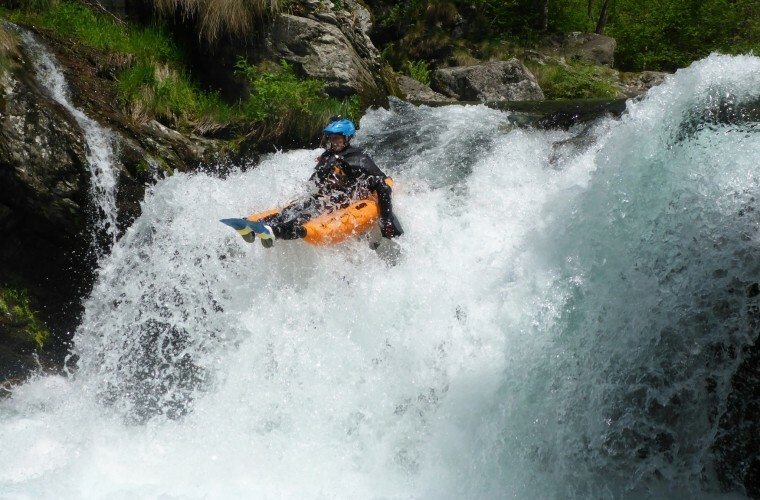 You'll be amazed how easy Riverbugging is to learn – even for beginners! It's a great activity for groups & families with kids. Experience for yourself why our guests tell us that river bugging is the best whitewater activity they've ever done! It's our high season during the school holidays, so it's advisable to book early to avoid disappointment.